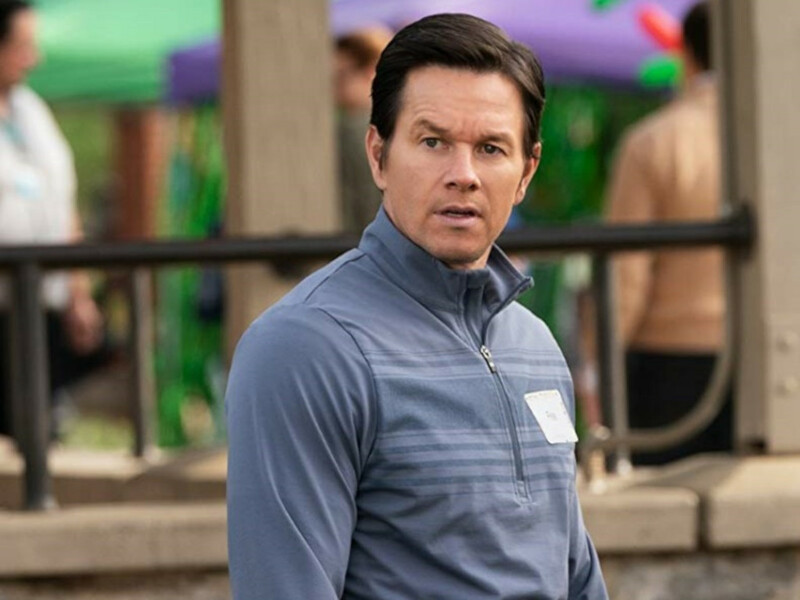 cinema.com.my: The hidden easter eggs in "Shazam!" 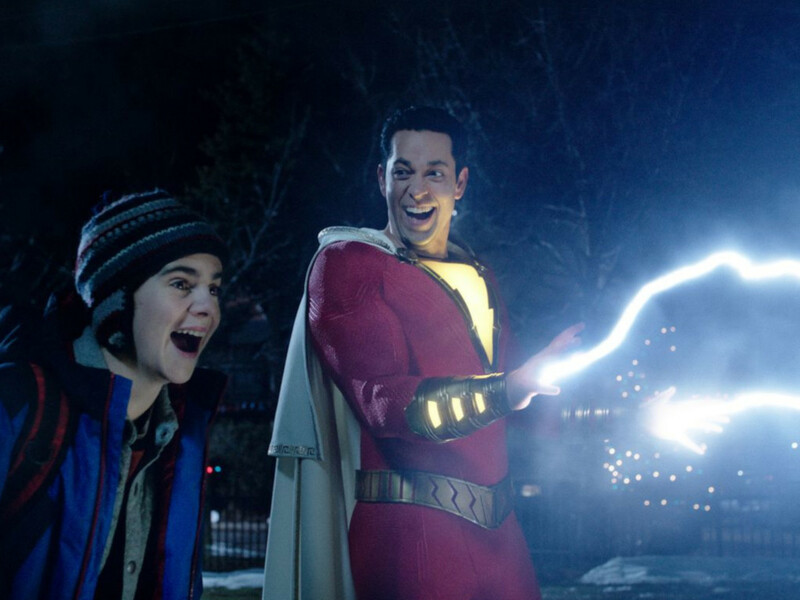 The hidden easter eggs in "Shazam!" Did you notice these details in "Shazam!"? "Shazam!" may be the dosage of fun and comedy that the DC Extended Universe needed. Whether or not Warner Bros. would continue to expand the DCEU that will give us a sequel of "Shazam! 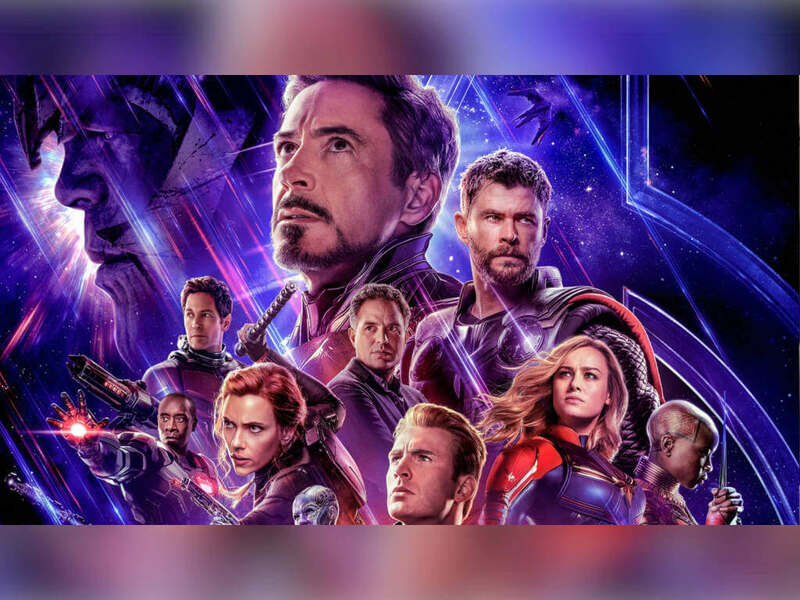 ", that hasn't stop director David F. Sandberg from inserting a few tidbits to prepare for us for the future, while also making callbacks to the roots of Shazam's comic book history. So, if you are planning to watch "Shazam!" again and don't mind any spoilers (in other words, high spoiler alert! ), maybe you can watch out for these details on your second watch. When Shazam was first introduced in Whiz Comic #2 in 1940 (then known as Captain Marvel), Joseph 'Billy' Batson was a homeless orphan in New York who was thrown out after having his inheritance from his dead parents stolen by an uncle. While living on the subway, he is taken on a magical train to meet with the wizard who grants him the powers of Shazam for his misfortunes. That may not sound like the Billy Batson we saw on the screen, who is actually based on the new officially renamed Shazam from the New 52 reboot by DC Comics in 2011. In this new version, written by Geoff Johns and drawn by Gary Frank, Batson is a cynical orphan in Philadelphia, who gets adopted into a caring foster family, where he is also introduced to the siblings who would become the Shazam Family in the comics. 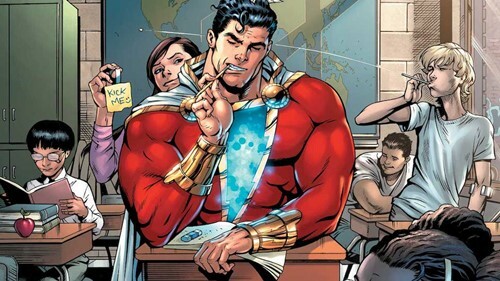 Some elements of the story in the movie were directly drawn from the comic books in the New 52, such as Batson being given his powers for having a pure heart, the bullies at school, and being set during Christmas. One of the fun in "Shazam!" is it lets us imagine what if we were given superpowers as a kid that also turned us into adults. 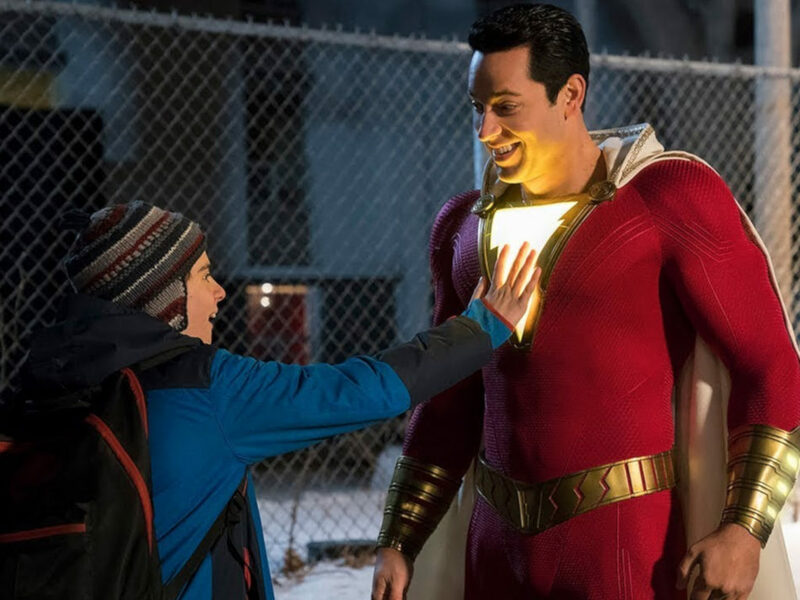 That was an intentional direction for Levi as Shazam draws inspiration from the 1988 movie "Big", starring Tom Hanks, which is about a child who wishes he becomes an adult, and experiences adulthood with a child's mind. "Shazam!" 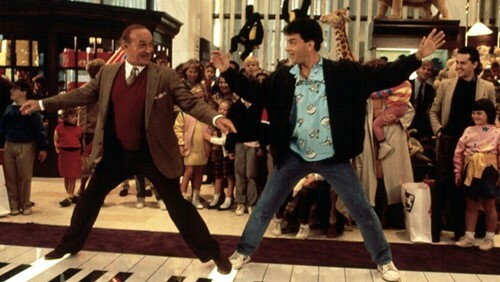 even goes to making a nod to this source of inspiration when Thad and Shazam are stepping on piano key floors in the mall, which is reference to a scene in "Big". 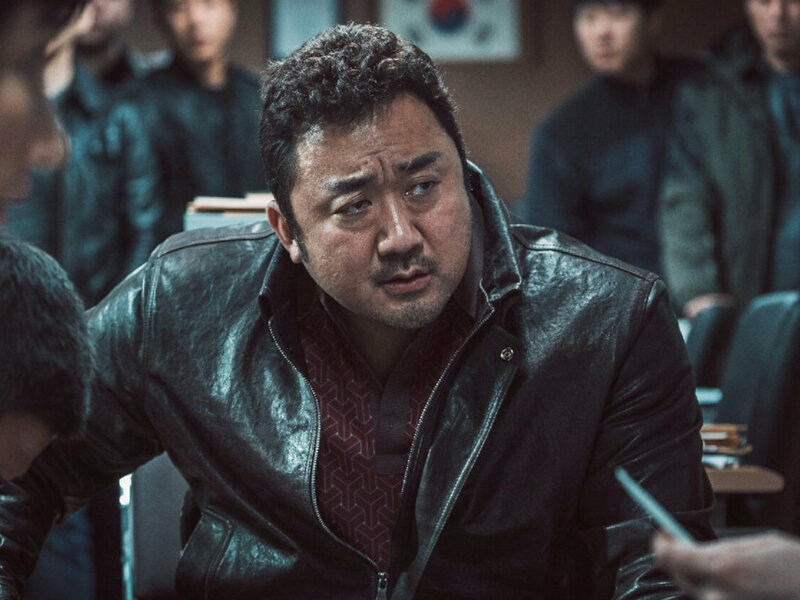 One of the easier ways to pay homage to the source material, and also harder to spot, is by inserting significant names on set that would have blown over anyone who weren't looking or know who they were. "Shazam!" definitely has at least a couple of such names hidden, the first of which was not hard to find. In the cafeteria scene when Freddy comes up to Billy and asks him which superpowers he would rather have, the name of their high school is spelled out on the wall. Fawcett, for those who did not read the older DC comics, is the name of the city where the story of Captain was set in before it got into the lawsuit with DC. The second name is one of 'those blink and you would miss' moments. When Shazam is first testing out his powers of flight, the name Arion is sprayed onto the half-pipe where he is practicing. 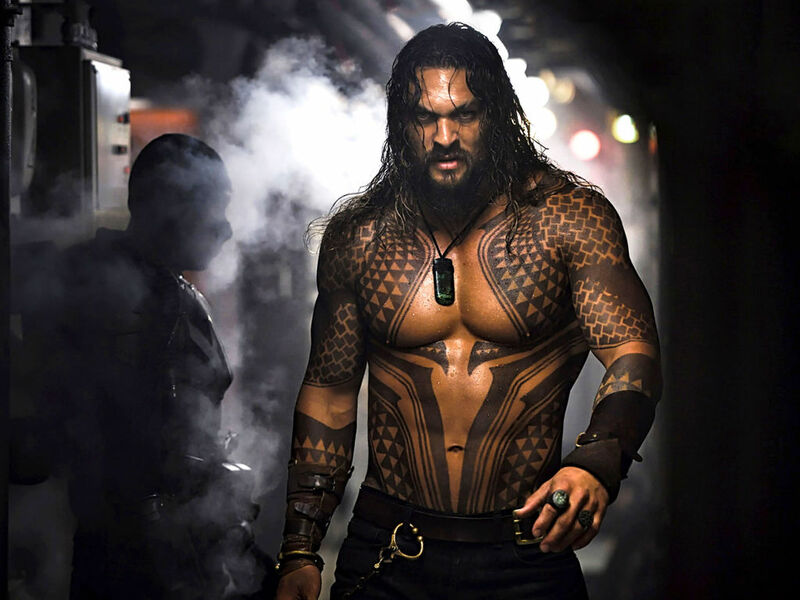 Arion, a name that would be recognised by Aquaman fans, is an Atlantean sorcerer and former ruler of Atlantis, which brings into question if he would be a future villain in a sequel of Aquaman. Being part of the DCEU means that it was likely for it to reference some of the other comics from DC that are part of the DCEU. We see this in Freddy's collection of newspaper clips which covers the Man of Steel and Justice League, alongside his range of Superman, Batman, Aquaman (and Wonder Woman) memorabilia, each in reference to their comic book counterparts. But there is one DC comic referenced in "Shazam!" that doesn't belong to the DCEU. In the office of the social worker where Billy is assigned to his new foster family, amidst the pile of smiley badges, there is one badge that looks awfully similar to the cover of one DC published comic. 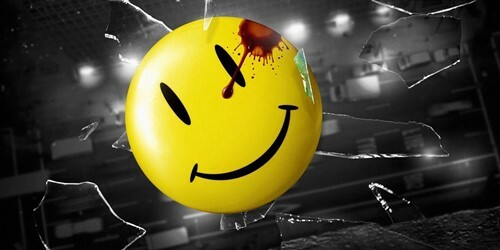 Director David Sandberg has confirmed that the badge is indeed an easter egg to Watchmen, which was published by DC Comics in the late 80s, although we don't think Mr. Manhattan would be vaporising any superheroes from the DCEU anytime soon. When young Dr. Sivana first enters into the Rock of Eternity, you might have noticed among the strange devices and trinkets in the wizard's home is a glass jar with a peculiar looking caterpillar. By the time, Billy enters the Rock of Eternity, the glass jar had already been broken and the strange caterpillar doesn't make an appearance until the first post-credit scene where Sivana is safely locked away in a jail cell. 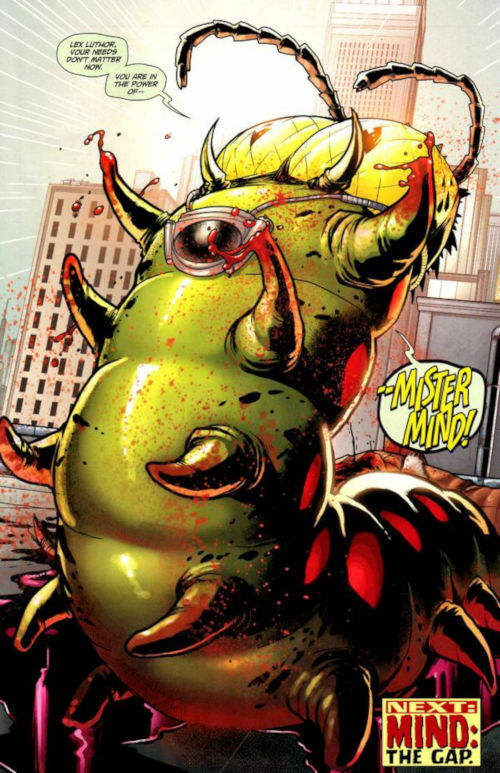 Who is this suddenly talking caterpillar you might ask, and fans of Shazam will know it as Mister Mind, an alien worm of super intelligence with mind control powers and is able to spin strong silk faster than the eye can see. Mr. Mind isn't just a singular villain, as he is often the mastermind behind the Monsters Society of Evil, a group of villains which includes the Crocodile Men, who were seen through one of the doors in the Rock of Eternity. If you've been paying attention when Dr. Sivana was looking for his way into the Rock of Eternity before and after getting arrested, the symbols he was drawing had changed from strange runes to the more familiar Egyptian hieroglyphs. 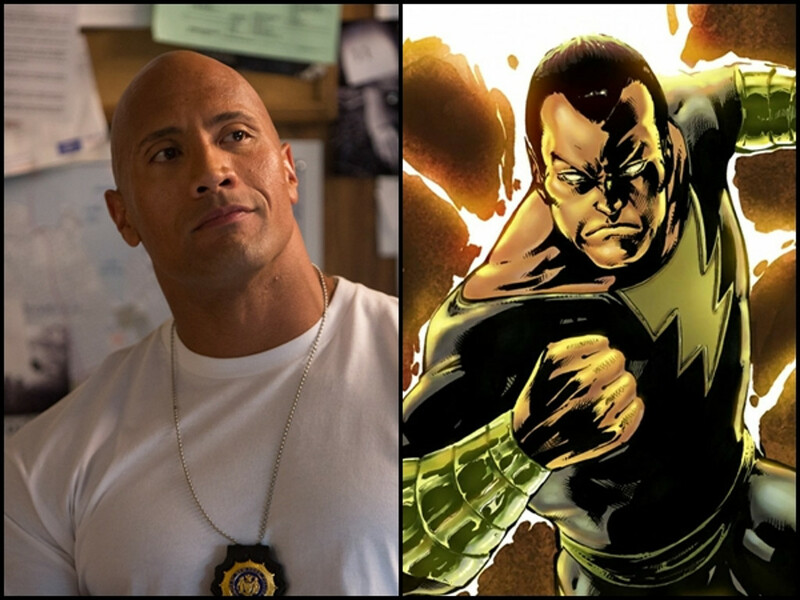 All that is a possible lead to Black Adam, who was slated to be the main villain in "Shazam!" but would later get his own origin movie starring Dwayne Johnson. In the comics, Black Adam was the first person to be given the powers of Shazam, and is recovered by Dr. Savina with his magical eye. It is possible that Dr. Sivana would be led down that path by Mister Mind, and this is what he meant about there being other sources of more powerful magic out there. 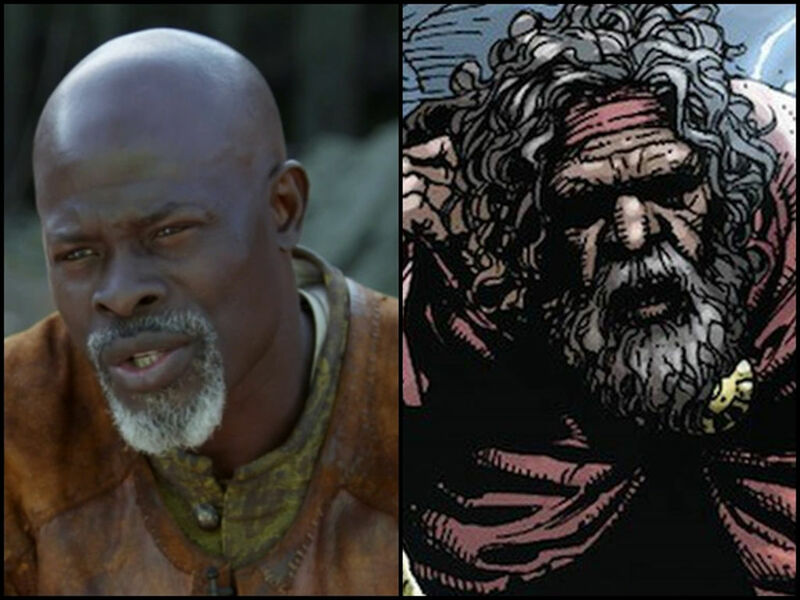 Djimon Hounsou is the 3000-year-old wizard in "Shazam!" 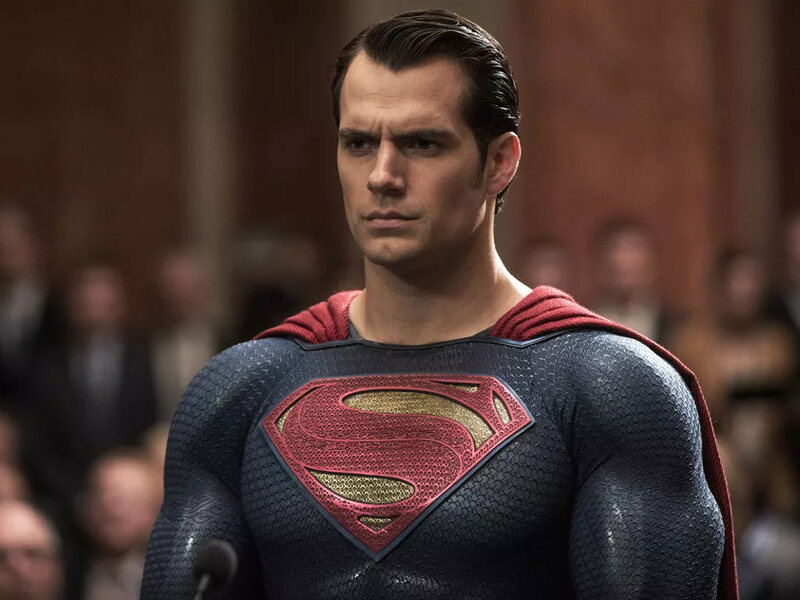 No more DC Superman movies after Henry Cavill's departure?